A father of newborn identical twins gives the boys the same name, while acquiring another set of twins (who also share a name) to be servant to his sons. What are the odds that a shipwreck will separate them, leaving two pairings of master and servant with identical names? If it's a Shakespeare comedy, it is virtually inevitable. It is also inevitable that these pairs will wind up in the same town, unaware of each other's presence, causing a great deal of confusion. 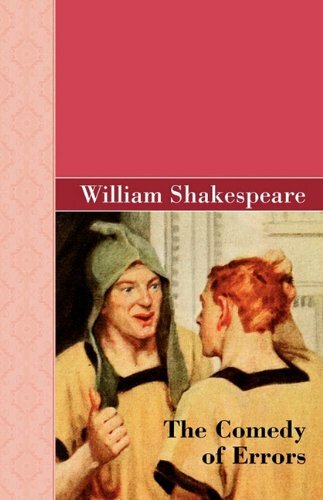 Shakespeare is well-known for deriving comedy from mistaken identity, and here the device is taken to extremes, with hilarious results.